These pictures were taken early last week. 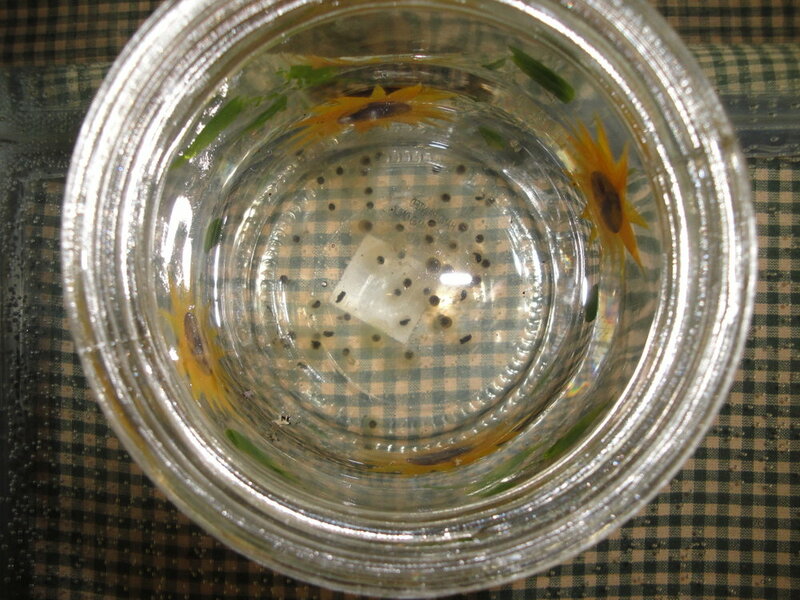 The little tadpoles started emerging from their eggs overnight on Sunday and through the day Monday and Tuesday. 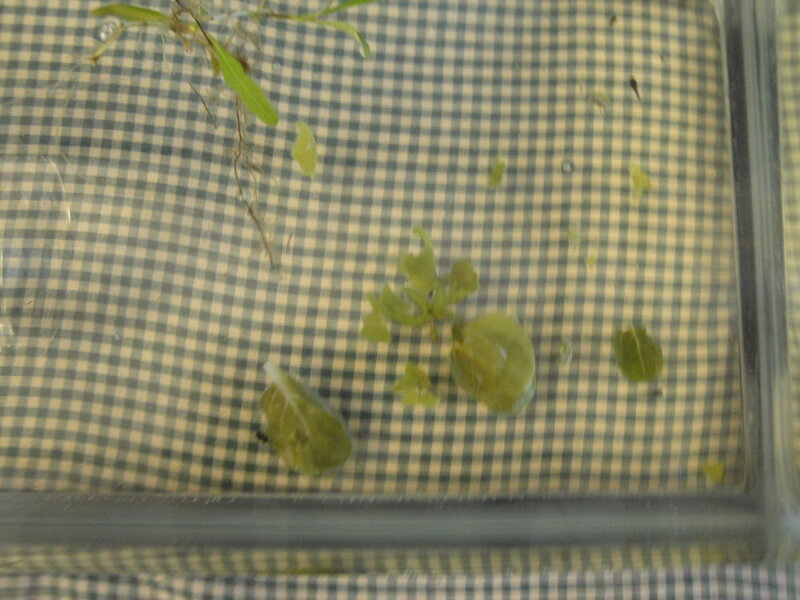 At last count we successfully hatched four healthy growing tadpoles and Mrs. Broome sent down two strong young toddlers to add to our brood!